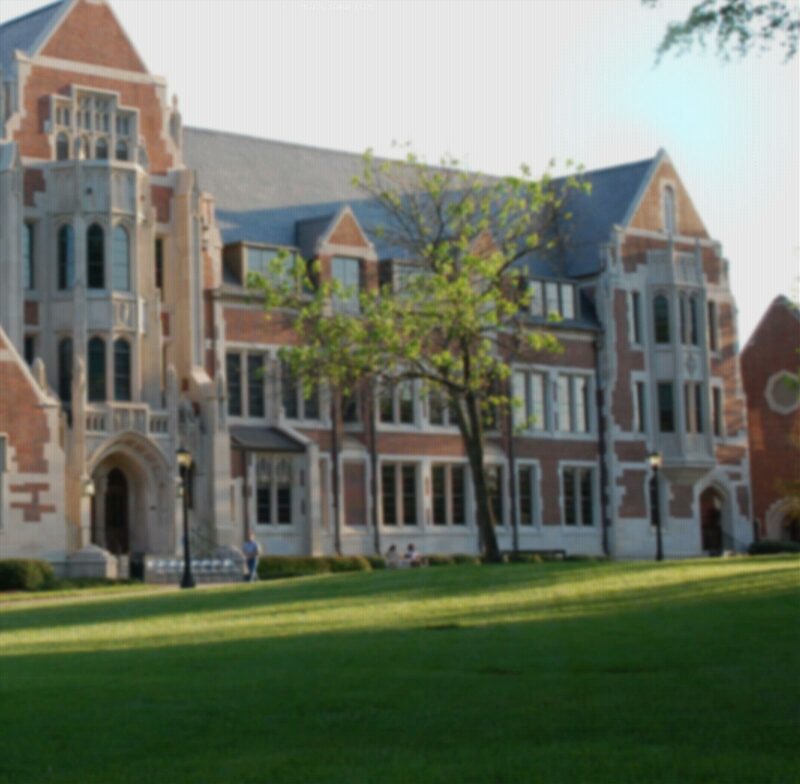 Most Scotties will evaluate options for graduate study at some point in their Agnes Scott journey. While many spend a few years in the workforce before pursuing an advanced degree, about 1 in 4 (25%) Scotties typically apply and are accepted to a graduate or professional program of study directly after Agnes Scott. If you think you are interested in a graduate degree, check out the following information.